The Motormaster/Optimus Prime mold was one of the first Combiner Wars Voyager molds, and also turned out, sadly, to be the worst torso mold in the line. 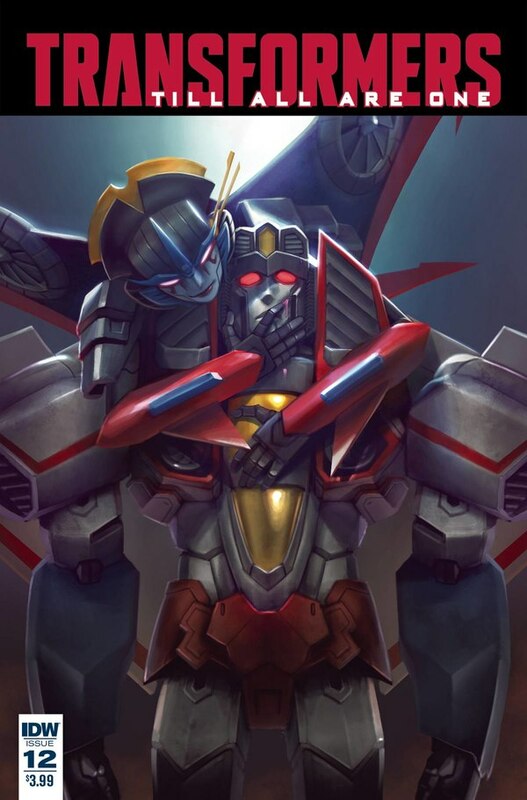 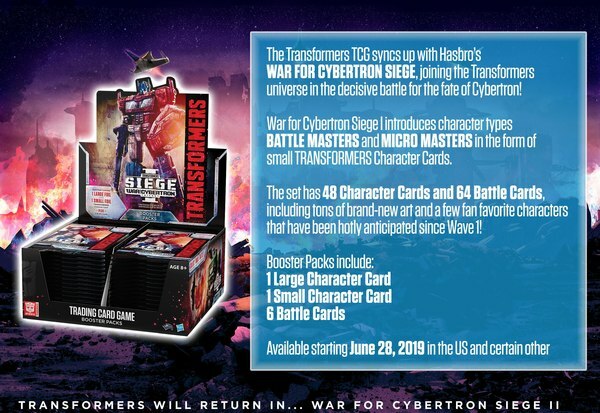 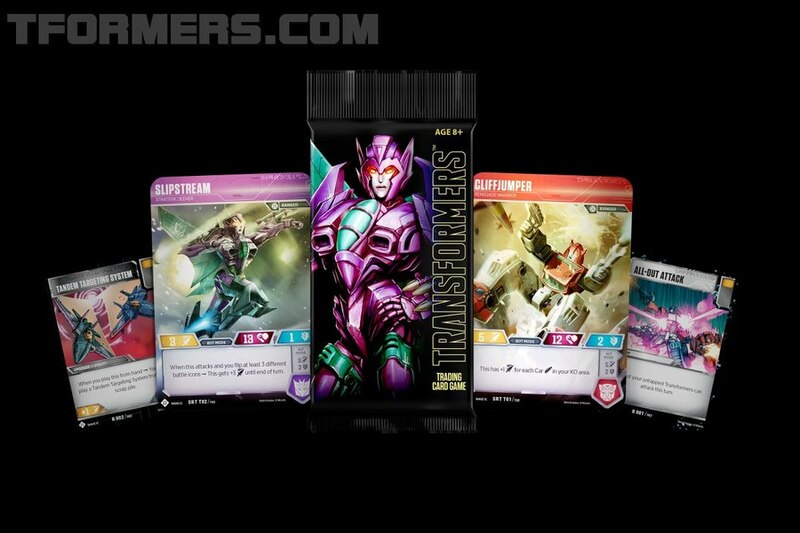 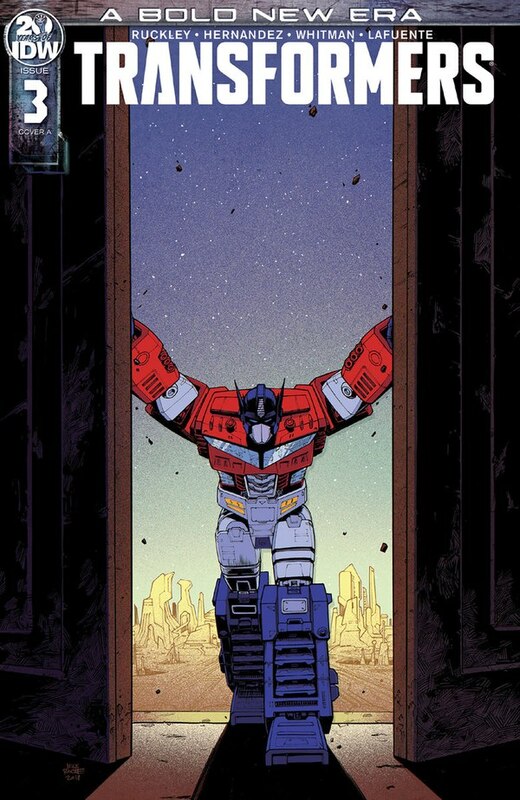 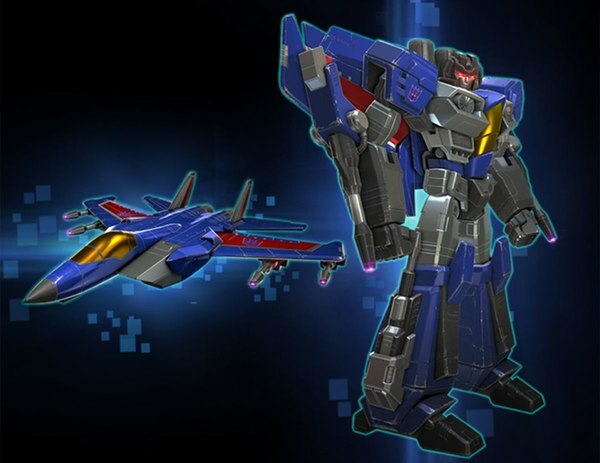 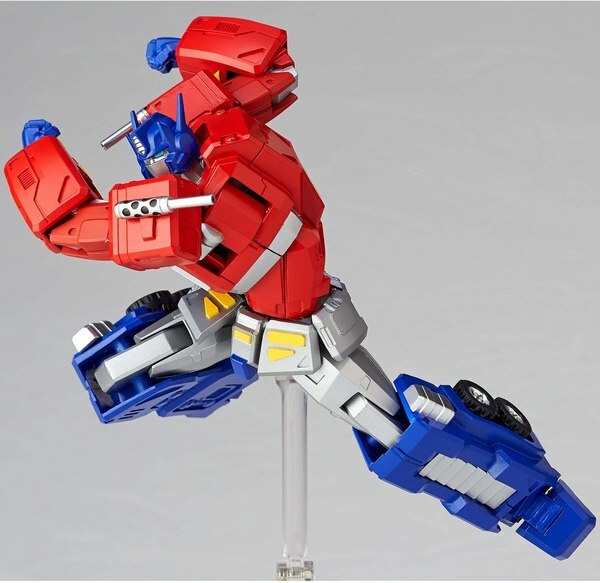 On top of which, it quite honestly could've looked more like G1 Motormaster, for our tastes. 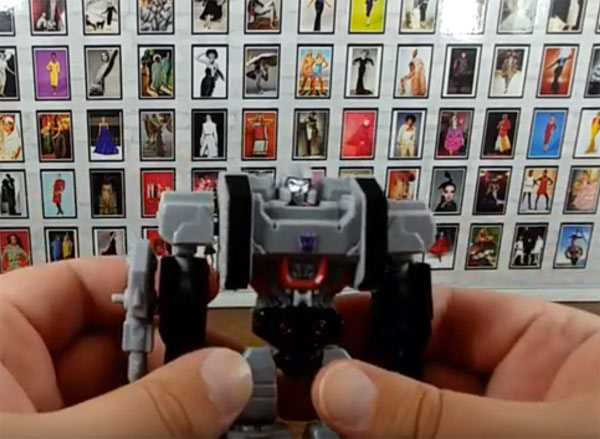 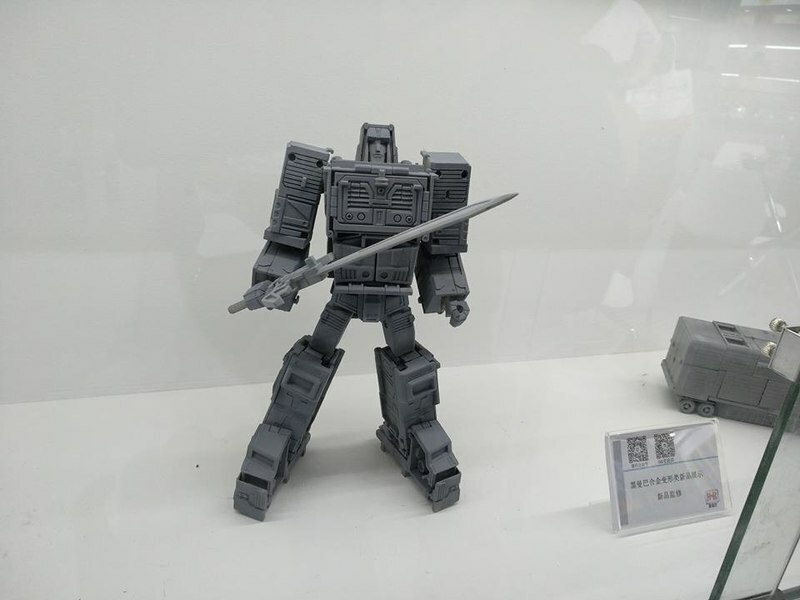 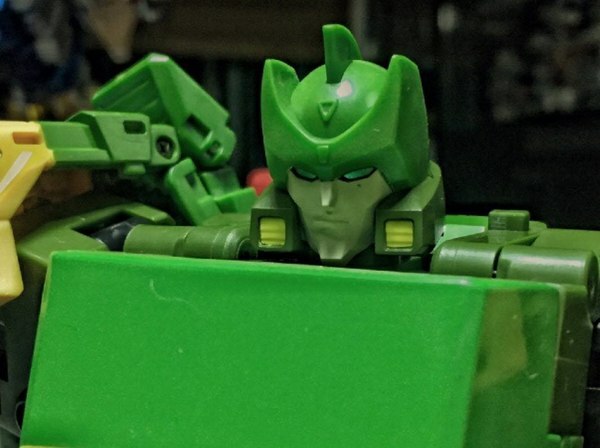 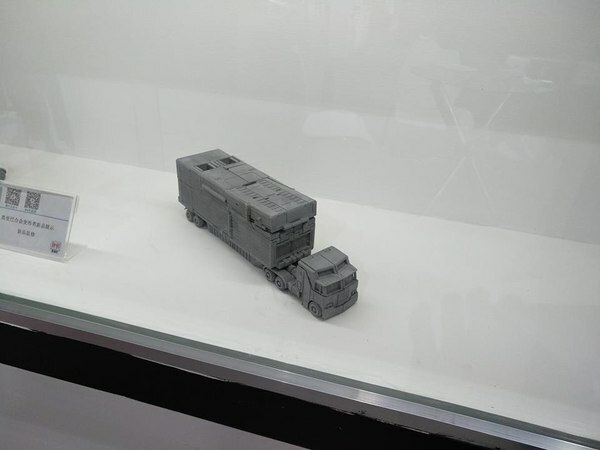 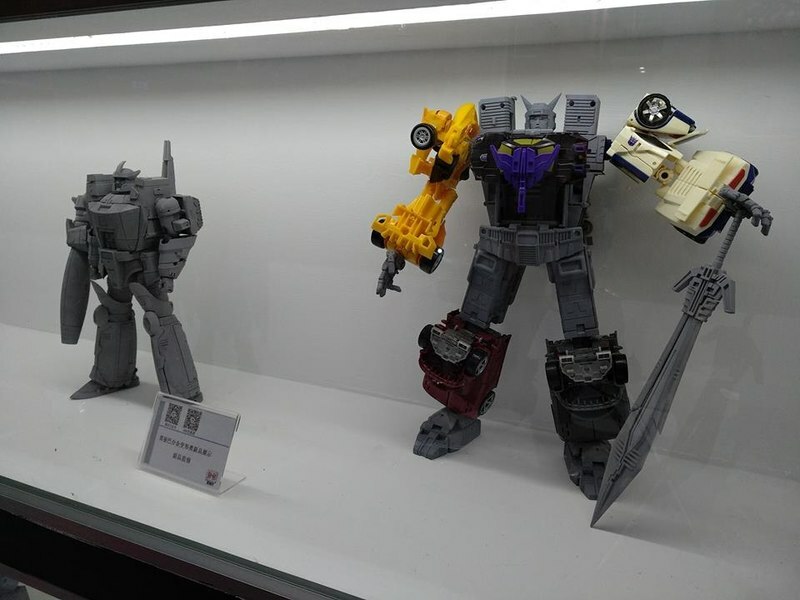 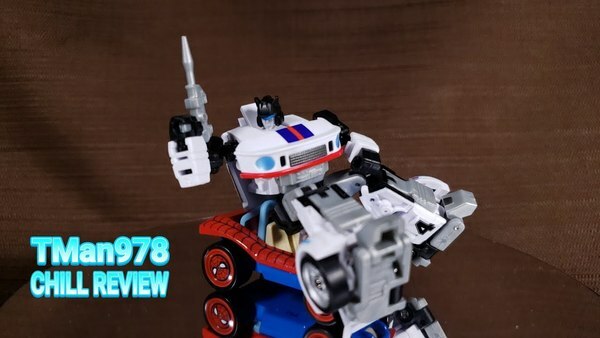 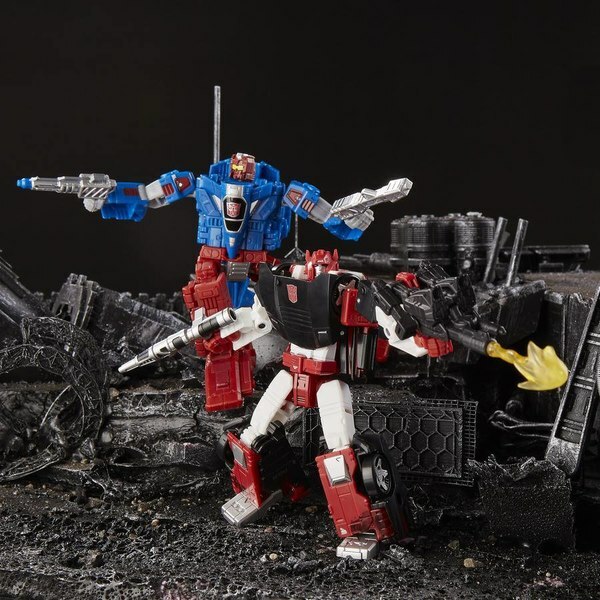 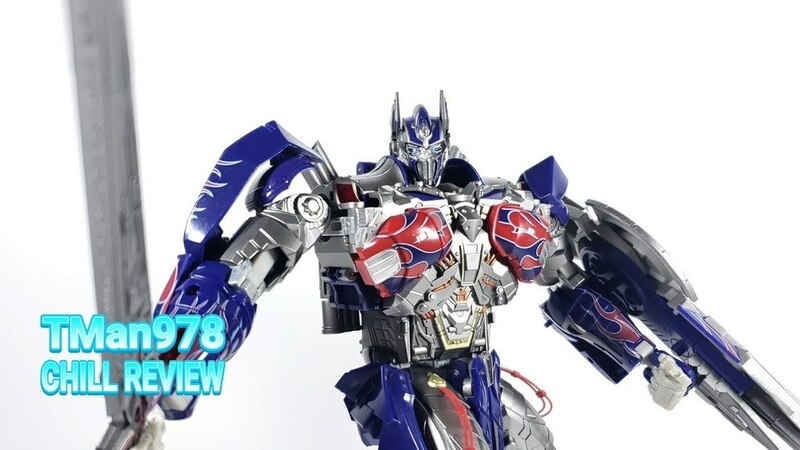 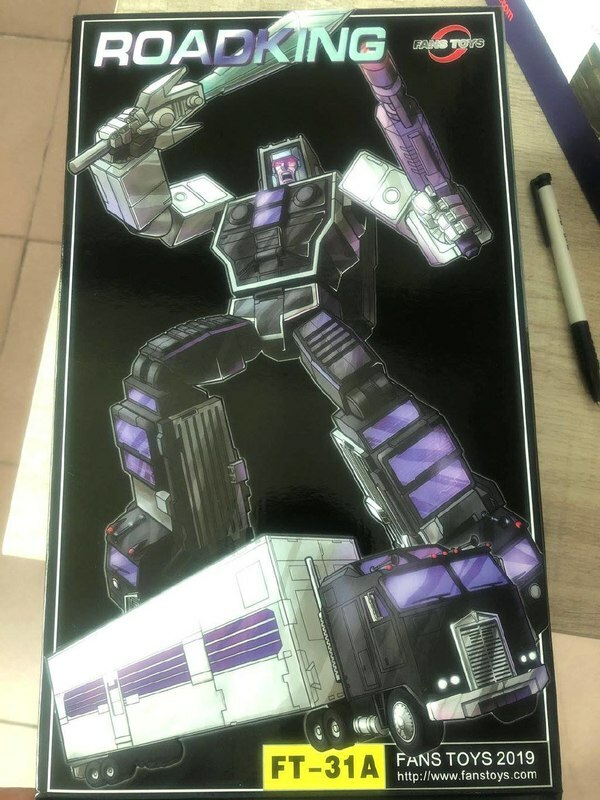 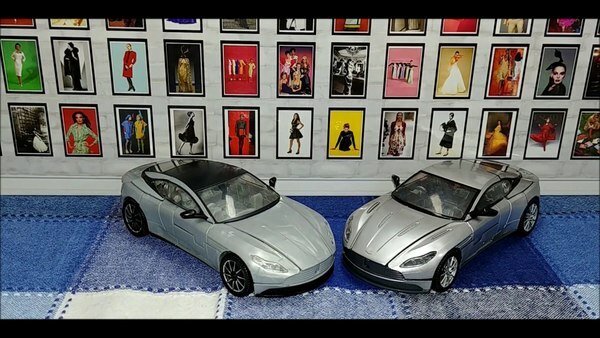 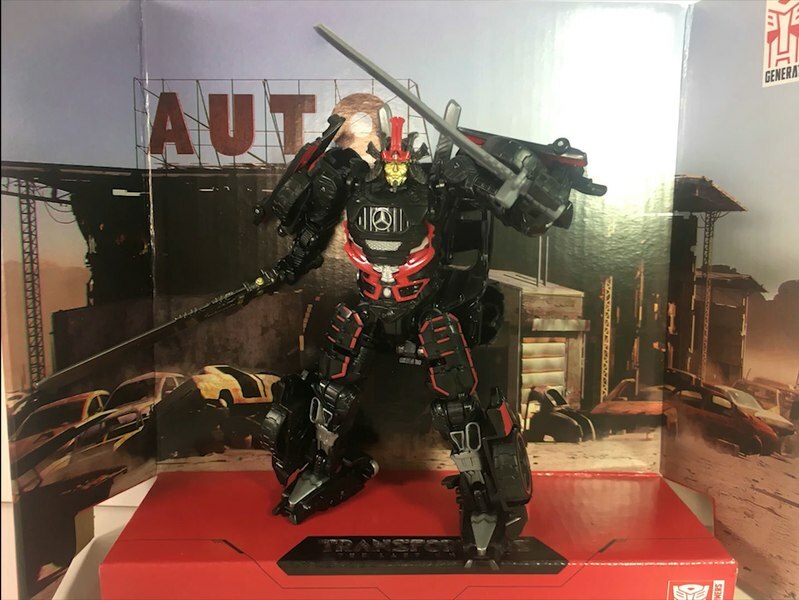 Apparently we weren't alone, because BB7 Toys Newsstand on Facebook has posted images and video of an unofficial Third Party Motormaster, both entitled "BLACK MANBA." 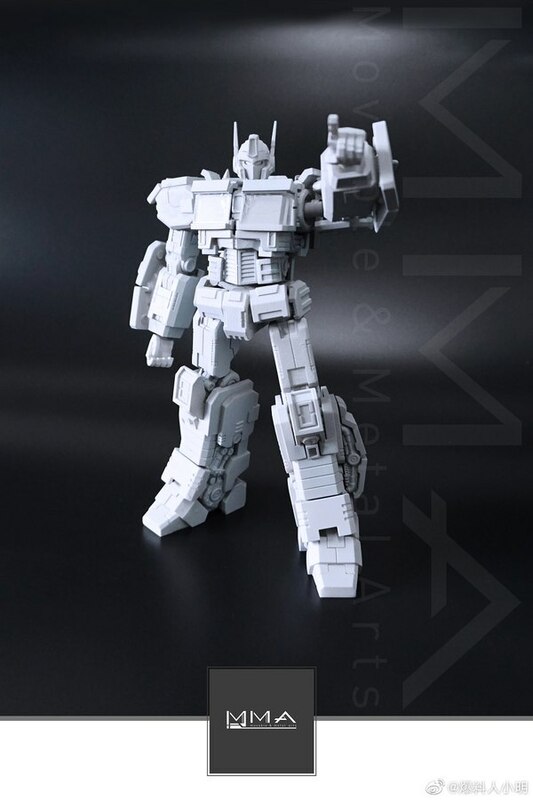 We're unsure if this is a company name, a product name, or who knows what else, but it's a decent looking figure. 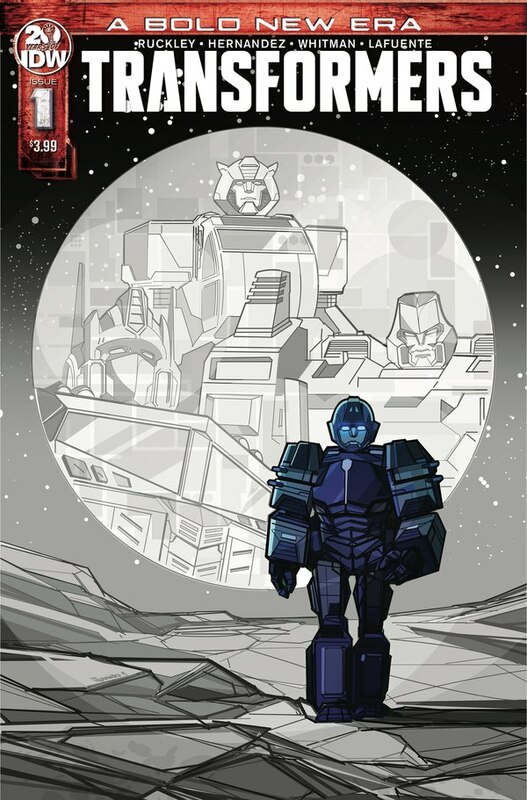 Keep reading to see!